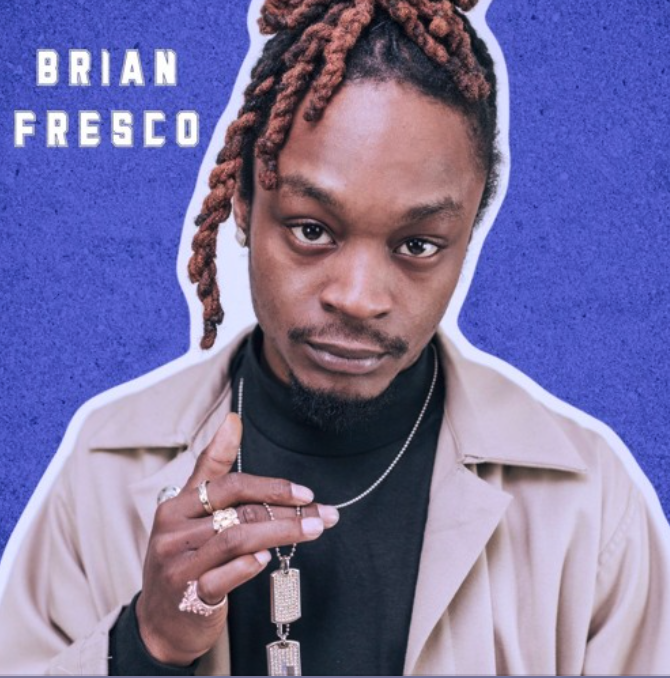 After having an unstoppable 2016, Brian Fresco carries his grand momentum into the new year with a new heater titled “Miracle.” Fresco absolutely bodied this this track – unloading a vicious array of bars over the mellifluous tune from start to finish. No seriously, he went off. If you had any doubts about his rise to stardom happening, it’s time to erase them. And we have to give thanks to Mano for laying down the miraculous production to compliment Fresco’s masterful delivery. Forget up next, he’s up now. Listen to “Miracle” below and stay tuned for the next full length project from the Savemoney superstar.